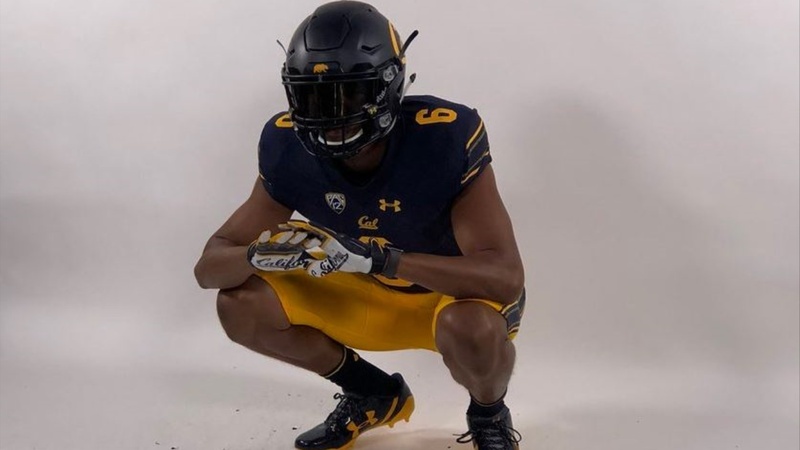 Cal's 2019 recruiting class continued to get stronger with the addition of Grand Prairie, TX linebacker Myles Jernigan today. The All-District linebacker brings great athleticism to the field. He stood out with one of the highest SPARQ scores among the talented field at The Opening in Dallas this summer. The 3 star linebacker chose the Bears over Oklahoma State, Baylor, Texas Tech, Utah and more.